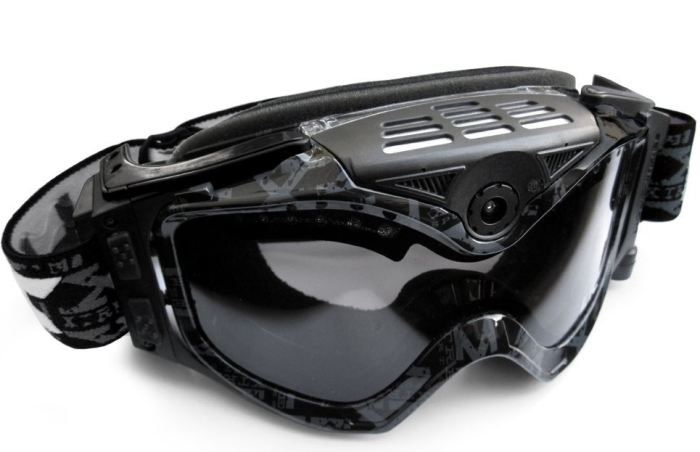 The snow goggle contains a 136 degree (full field of view) wide angle lens with Line of Sight video capture to record all the action while skiing, boarding, sledding or snowmobiling. The hands free unit has a 12.0 MP interpolated (4000 x 3000) camera mode and a video mode that records HD 1080P video (1920×1080) at a rate up to 30 frames per second with audio and an additional High Action mode that features HD 720P video (1280×720) at 60 frames per second. The Summit Series HD1080P can hold a Micro SD/SDHC Card up to 32 GB. Product includes a 4GB Micro SDHC card. With the use of a micro SD/SDHC card, the camera is capable of recording thousands of photos or hours of HD video. 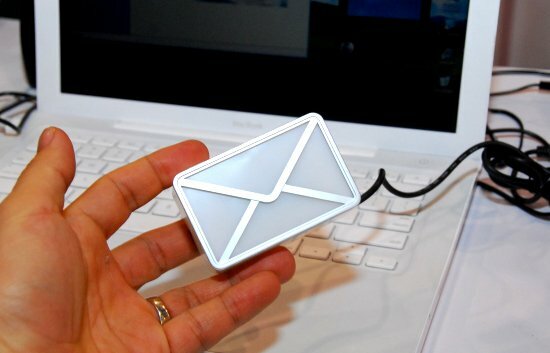 Files may be downloaded to a computer through the High Speed USB cable provided, or through a Micro SD/SDHC card.